What is the relationship between literature and morality? Theatre and ethics? Film and moral values? 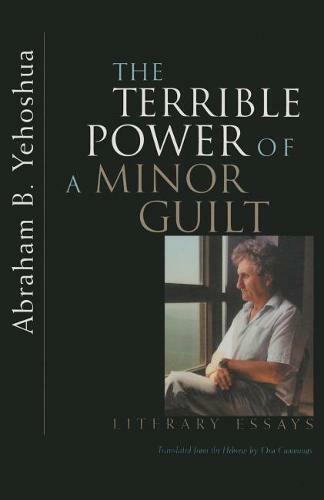 Israeli novelist and critic Abraham B. Yehoshua considers these crucial questions and discusses nine literary works to show how the moral issue renders new readings and understandings of them.